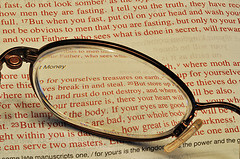 cf Matthew 6 vv 19-20 Do not store up for yourselves treasures on earth, where moth and rust destroy, and where thieves break in and steal. But store up for yourselves treasures in heaven, where moth and rust do not destroy, and where thieves do not break in and steal. Third of four poems in the sequence Heaven.